This is the work from one hour yesterday, it goes fast. But I can not end all in one day or I will end crazy. It is a bit tired. 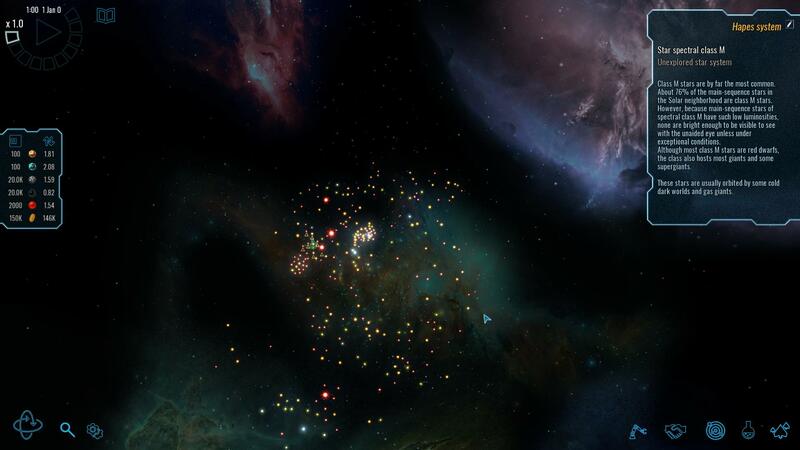 As you can see, I am making a galaxy more complex than in other mods from me. Here I can, 400 planets is not a problem. 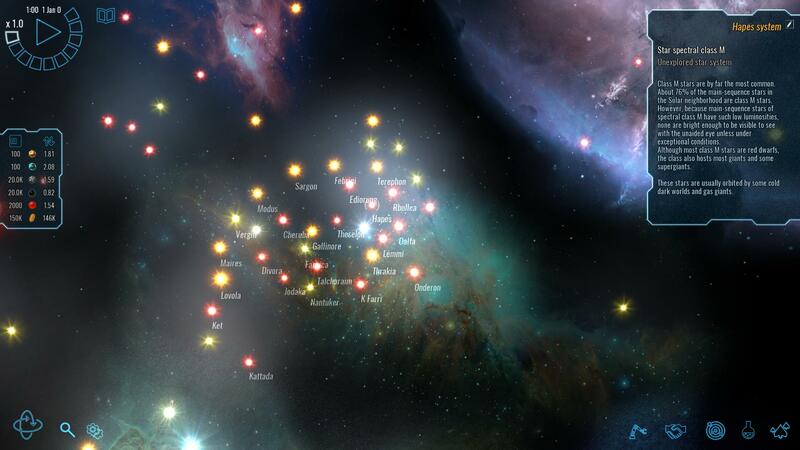 I added the Koornacht cluster and probably I add some things more like that. Always following the SW Atlas. The work in the video is from only two days, adding 50 per day, probably I will be to able finish this week the position from the planets and one week more days customizing each planet with the exact type of planet. When I finish, I hope it will give a complete Star Wars experience. Are there instructions on installing this somewhere, detailed enough for the computer illiterate? Star Wars now, others to look forward to in the future? 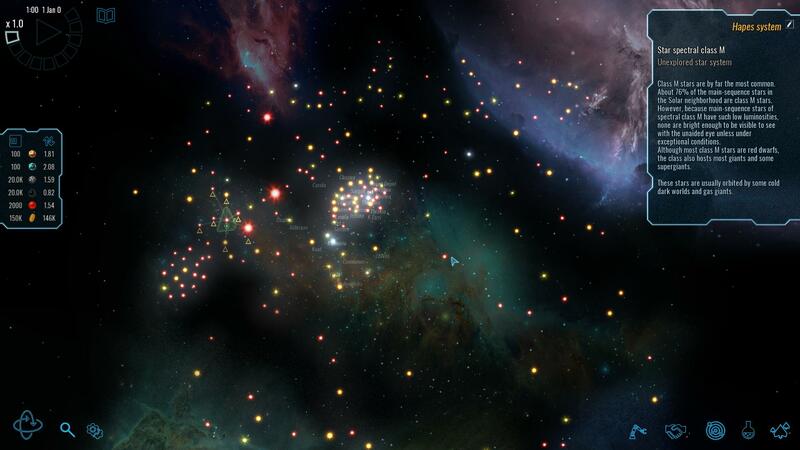 I have added 255 planets by the moment and clearly there will be 300 or more. I have left for the last days of work adding planets the Unknown Sector with the Imperial Remant and the Corporate Sector. 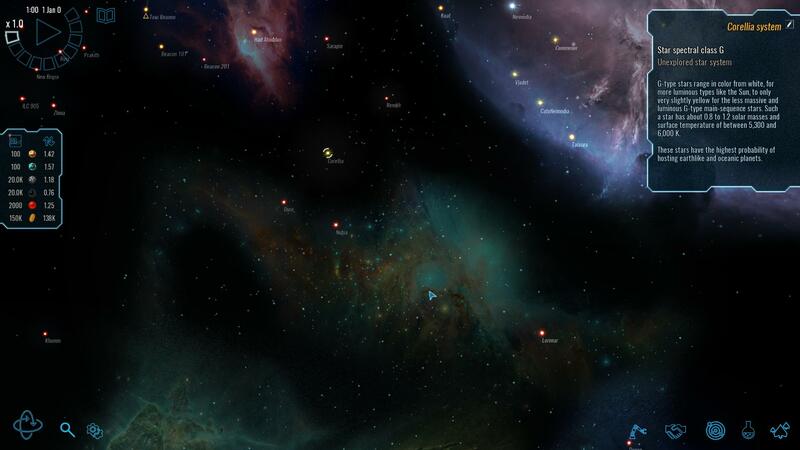 Looking how I have added the Hapes cluster, it is more than possible that I add several planets around these zones. 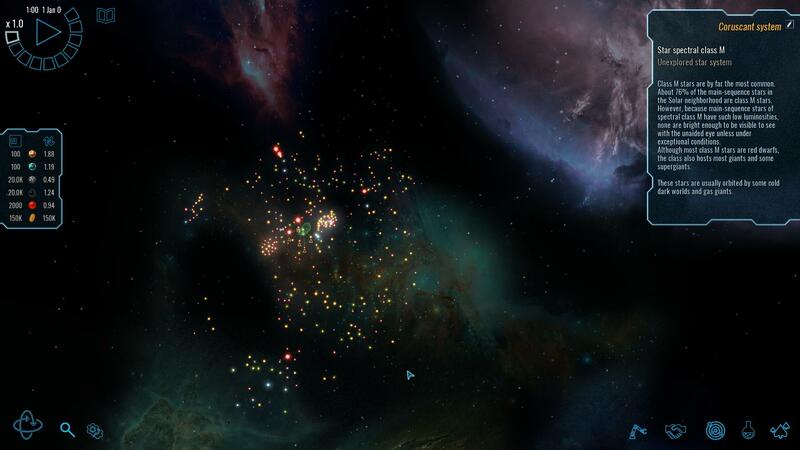 This is how my first version from the Star Wars Galaxy will look with more of 300 planets. Now I must add the correct type of planets for each system. Obviously, there will be many more temperate than in the original game but there will be planets from all the other types, desert, forest, gas giant, ice, rock and more. It goes to be more than fun. Today I have made changes in my https://firefoxccmods.com web site. I added a Blog main page, one from Blogger running faster than the older from Wordpress. You can use it for to read the last news from my mods and other things without to need register or login. Additionally, you can access the forum, the encyclopedia, downloads and more from the normal site, however, the normal site needs registration but you can loggin as always with your Steam, google and others type of accounts. It is the patch 3 for the 1.06d&1.06e. Probably you will be curious about because this patch is for both versions. 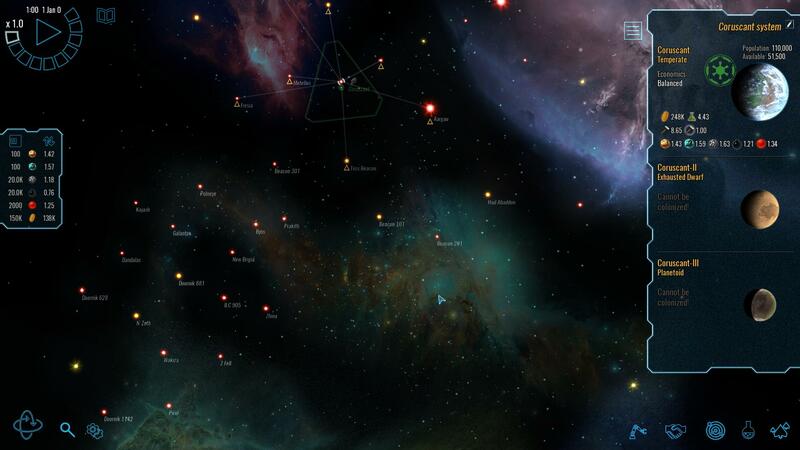 The reason is how it works with both versions and the unique difference is to run with the new scenarios adding the Star Wars Galaxy, it is a feature only from the 1.06e. Another point. Probably the new scenarios runs with game versions before 1.06d. Never with 1.06d. For help you downloading the mod, I have set as Old-Obsolete the versions which you do not need if you have the game updated with the last 1.06e. The last versions are set as Active. DLC Lumens is only neccesary if you want play with the First Order or against this faction. -First Order can build all the ground units. -Small fixes and improvements in other files. Now. You will need these things if you want play the mod. This is the basic installation. -Uncompress the mod with winrar in the main game folder. -Search the file REMEMBER.CFG into the new folder named Polaris_Sector_Alliance and cut it, paste the file into the folder ..\Documents\My Games\Polaris Sector\.. , overwrite the file into it. -Launch the game. Remember, this version version from the mod is only translated to English. You must select the English in the game settings. -Mod uninstall. Open the file REMEMBER.CFG into the folder ..\Documents\My Games\Polaris Sector\.. and replace the line CurrentModPath "Polaris_Sector_Alliance/" by //CurrentModPath "Polaris_Sector_Alliance/"
The mod adds a complete list of credits if you want to know about them. Some news here. Discovering because many things are blocked. Not only the Death Star core with the First Order, I saw how the problem was the customized tech for some factions. Solution? disable most of this customized tech which it stops from to build many things. You can watch in the video what happens after unlock all these things. I tried it with a previously started game, it was faster, to make changes in the game is difficult if you need test something which you get in a very advance part from a game. Now, I can build many things with the First Order. If I had started a new game, many of these things would be in the begining. 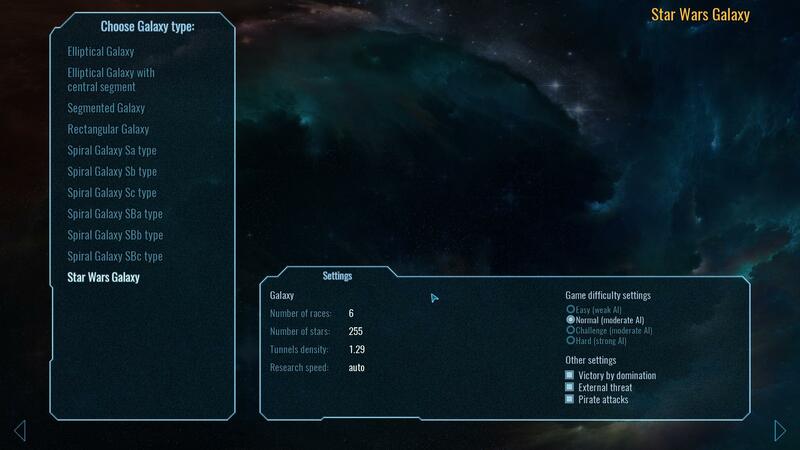 Of course there are some problem, by example the type of research in the center of the research screen is too long. Probably somethings can not be seen because there are too many. For a future, today, tomorrow or other day, perhaps I can try to create a better way for to unlock the important things......but thinking about this......it would be a mistake because with the default research tree from the First Order, you will not see many of the shield generators, weapons, engines, energy generators.........the original was thought for the Lumens which they do not share too much things with other races, by this reason, I do not like explore too much if I can unlock the same with a smaller tree. Perhaps I can explore it a bit but not too much, the research file is a big puzzle. I prefer enjoy my time making other changes as reduce the amount of consumes, increasing the amount of things builded without get problems building a big fleet. Perhaps adding new units for the Resistance replacing the Corporate Sector. I want add another Supremacy model. I go to make for sure these things this summer. But I will release this tech update today. About other problems. I know how you know about starships firing weapons out their hulls. It can not be improved too much or nothing. It is difficult explain because it happens but at few words, it is not a 3D model, there are not position for weapons, many things are set by procedures and the starships were not added as the originals. However, it was the unique way.